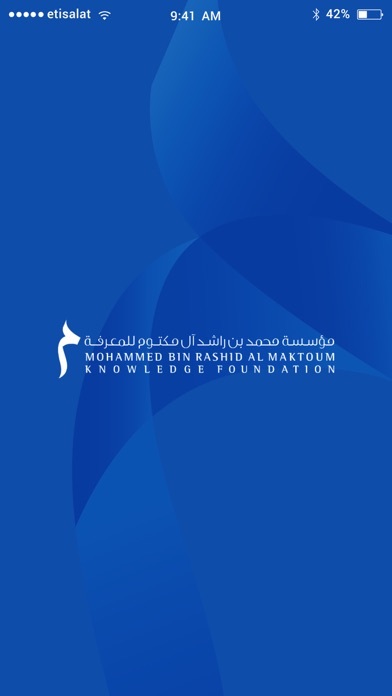 Launched by His Highness Sheikh Mohammed Bin Rashid Al Maktoum, Vice-President and Prime Minister of the UAE and Ruler of Dubai in May 2007, the Mohammed bin Rashid Al Maktoum Knowledge Foundation has since led and implemented pioneering programmes aimed at establishing Dubai and the UAE as the centre for knowledge and research. 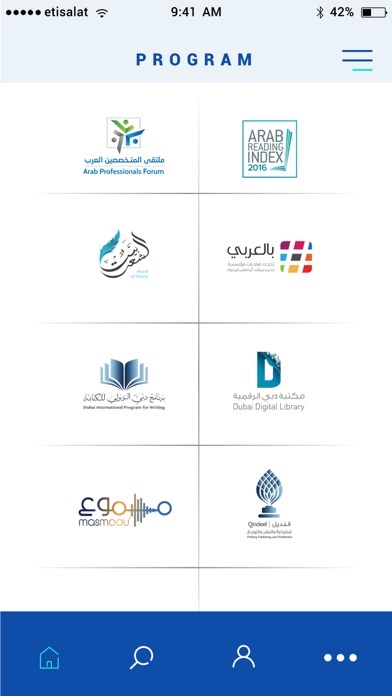 MBRF aims to empower future generations and enable them to devise sustainable solutions to facilitate the process of knowledge and research in the Arab World. 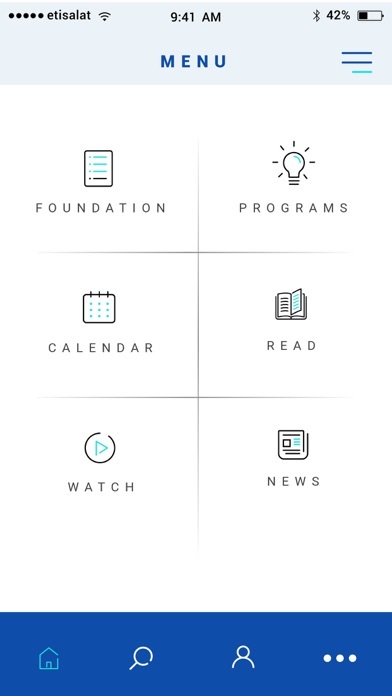 The Foundation is committed to create knowledge-based societies throughout the region by funding research projects, activities, and initiatives. It nurtures ideas and innovation while focusing on its main pillars which are education, entrepreneurship, and research & development.